P´8484 . Material: stainless steel. 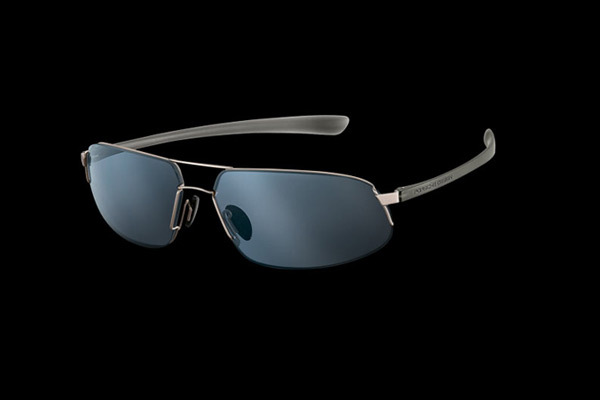 Porsche Design Sunglasses meet the highest standards in terms of innovation, production, and design. Top UV protection, excellent lens quality, perfect fit and dynamic design. All models come with unbreakable polycarbonate lenses.